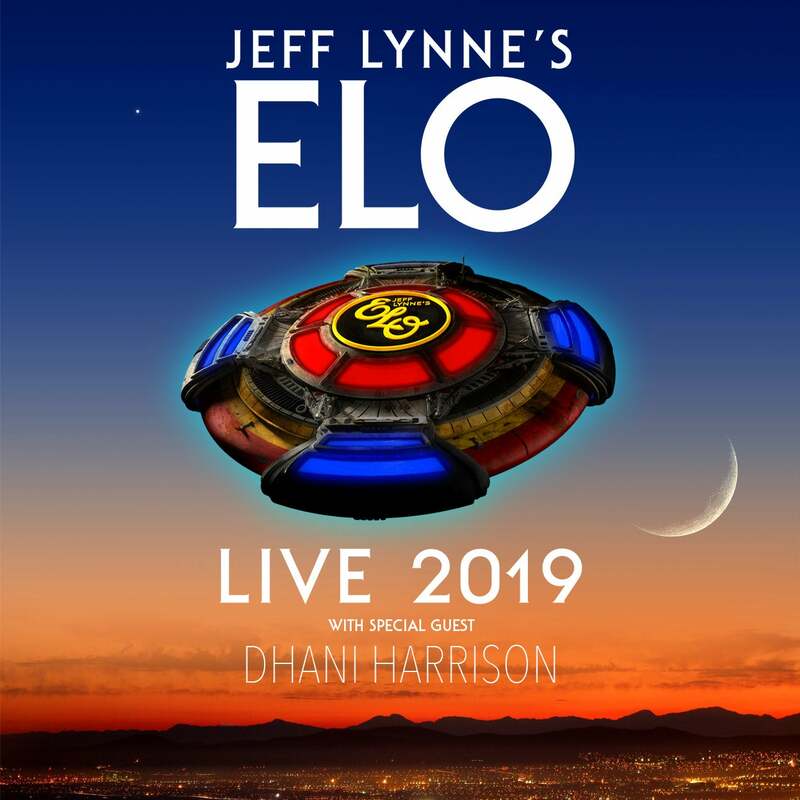 Known as one of the most iconic forces in music history, Jeff Lynne’s ELO has spent the last two years with a critically acclaimed and chart-topping album, a sold out run of UK and European shows, as well as an induction into the Rock and Roll Hall of Fame. The band has always been known for their epic live shows and with a distinct style that seamlessly and innovatively blends rock, pop and classical, ELO has had more than 20 Top 40 Hits across the U.S. and the U.K., making Lynne's sweeping productions some of the most recognizable music of the last 40 years and helping sell over 50 million records worldwide. 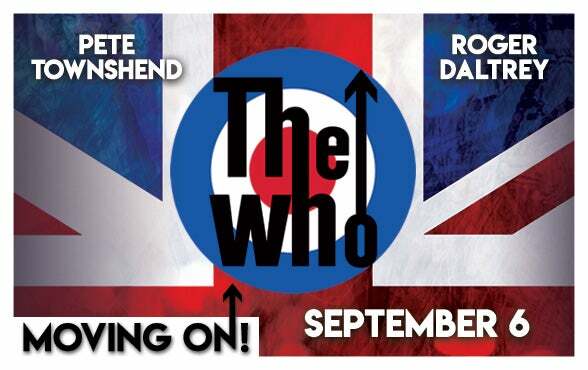 Acclaimed British multi-instrumentalist, singer-songwriter Dhani Harrison will join the tour as opening act. Harrison released his debut solo album In///Parallel in 2017 and most recently scored HBO’s four-part documentary series "The Case Against Adnan Syed," which premiered March 10, alongside Paul Hicks.